Our mission is to save our clients time and expenses that would otherwise be required to qualify and recruit skilled technical resources for mission critical projects. Our goal is to enable our customers to distinguish themselves from the competition utilizing our skilled talent to create new advantages through technology. This applies to both our customers as well as our consultants. 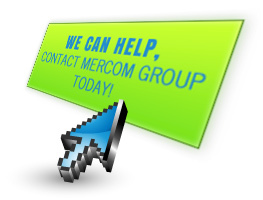 We at Mercom Group believe our organization exists to satisfy the needs and goals of our customers!